All models 1974 to 1984 with 1186 CC 1286 CC 1350 CC and 1490 CC engines. ISBN 0856969745. In good pre-owned condition. 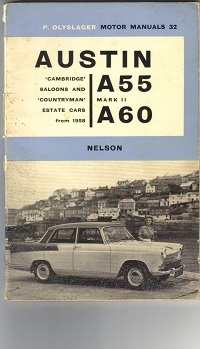 A Pitmans manual for owner drivers published in 1964. 14 chapters in 147 pages. In very good condition with minor creasing on the cover. 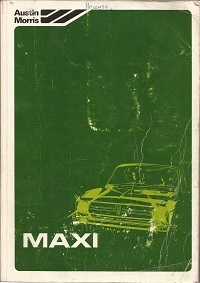 A P. Olyslager owner driver manual dated 1966 and covering Saloon and Countryman models from 1958 onwards. In good condition. 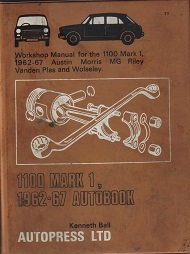 Covers the Austin Morris MG Riley Vanden Plas and Wolseley cars from 1962 to 1967. Scuffed covers and some marks inside otherwise fine. 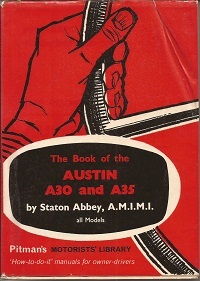 Publication number AKD 7255 dated 1980. 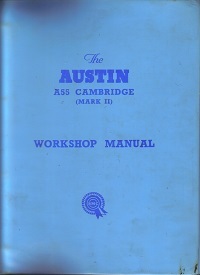 A genuine Austin Morris dealer workshop manual that covers models from 1969 to 1980. In very good condition. 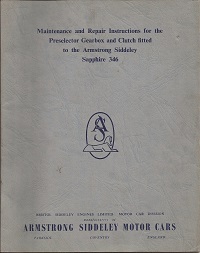 Maintenance and repair instructions for the preselector gearbox and clutch fitted to the Sapphire 346 model. Publication no. MC 213/8/59. In very good condition. Part number AKD 927H. Covering Mk1 and Mk2 models. In very good condition with slight age related marks on the covers and endpapers. 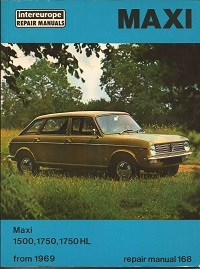 A Pitmans owner driver manual dated 1965. 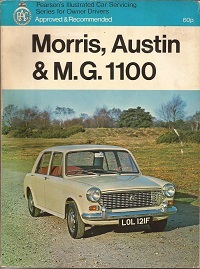 Covers Austin Morris MG and Princess models. In very good condition. 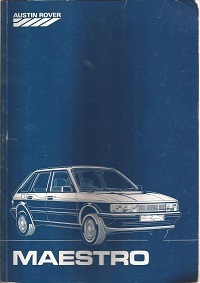 Covers 1973 to 1983 Deluxe Super Special Sport Equipe LE HLS VDP cars including Estate and Automatic. In very good condition. Publication number 5323 dated 1983. Covers 1300 CC & 1600 CC engines. 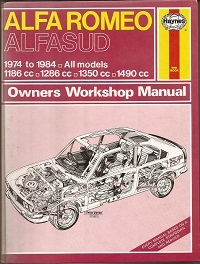 A very extensive manual which is in good condition. 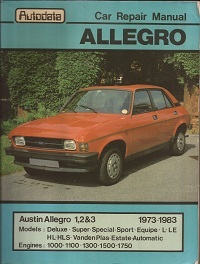 A rare Austin dealer manual with loads of information from the Seven to Twenty model. In really good condition inside and age related wear on the covers. Part number AKD 1025A. 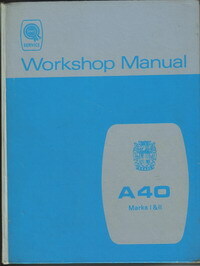 An original dealer manual for the Mk2 A55 Cambridge with engine type 15AA. In good used condition. 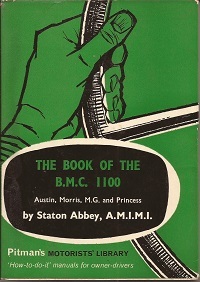 A pearsons owner driver manual that covers various versions of the BMC 1100 with 13 chapters over 80 pages and in good condition. Covering the 1500 1750 and 1750 HL cars from 1969. Intereurope repair manual No. 168. 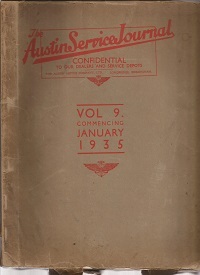 ISBN 0856660566 in very good condition.